The key to packing smart is bringing reusable options. Only bring multiples when necessary. 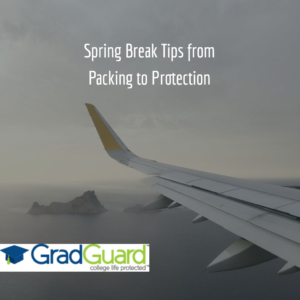 For instance, a weeklong spring break trip to a warm destination will require several swimsuits, as you’re not going to want to wear the same one all week. However, you can save room by bringing bikini tops and bottoms that you can mix and match, creating more options without taking up extra room. This same philosophy applies to the rest of your wardrobe. Instead of bringing a completely separate outfit for each night you are going to go out on the town, bring pieces you can easily restyle. There are several items which, if forgotten, can put a major kink in your travel plans. You may be able to buy them once you’ve arrived, but take the hassle out of your trip by remembering to pack them in the first place. 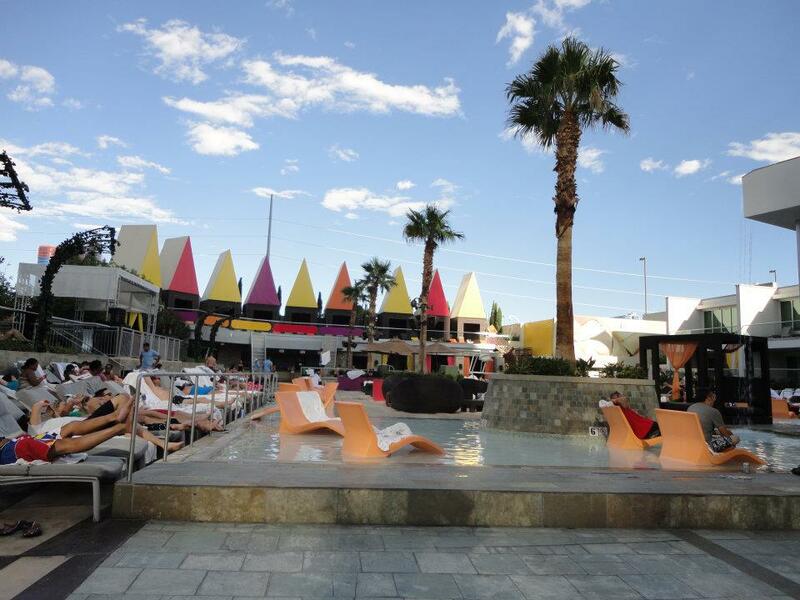 However, make sure you bring several forms of identification, cash, and your insurance cards. Hopefully, you won’t need it, but in case something happens, you need to be prepared and have necessary documentation with you. Given the cost of travel and the stuff you have with you, it can be smart to also purchase travel insurance to cover the cost of your trip if you get sick or in some cases travel insurance can replace your baggage in the event it gets lost or stolen. Another option to consider is packing light and bringing just a carry-on, to eliminate the chances that your baggage will get on a plane to the wrong destination without you. If you do decide to check a bag, pack smart in your carry on – be sure to stash your essentials for the week in your carry on so if your bag does get lost, you’ll have what you need on hand. Of course, your parents will remind you about protecting your belongings in your hotel room and keeping a close eye on your purse. But what about everything you’ve left back at college? 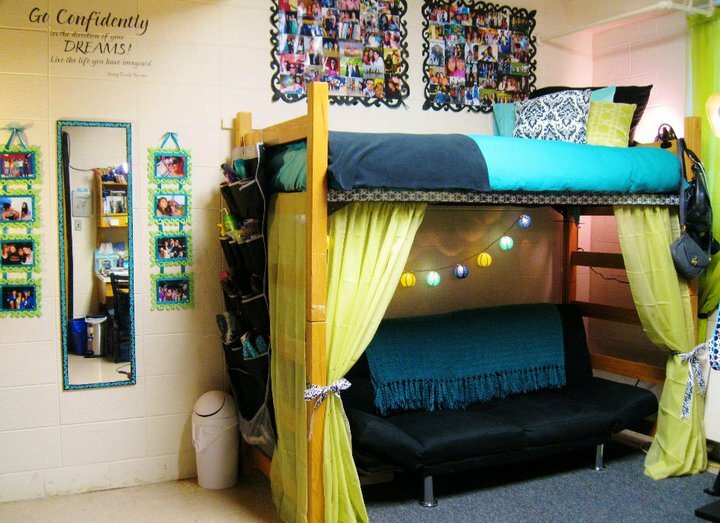 Remember that renter’s insurance to help protect your things both on campus and beyond. Purchase a renters insurance policy is smart for college students because it can protect your property both on and off campus – even when you are traveling.